On July 10th, at 9 AM come out to enjoy PennMustangs tenth annual car show at Haldeman Ford Lincoln. Many vehicles from Pennsylvania, New York, and New Jersey will be included. This show is open to Ford and Non-Ford vehicles. There will be awards and prizes. There will be a live DJ and giveaways. Come out for a great time! Check out this cool car gadget. The No Blind Spot Rear View Mirror allows drivers to have a panoramic view of vehicles when merging without turning their head. This mirror is used by police officers and professional race car drivers in order to reduce blind spots. With this mirror, the headlight glare of other vehicles with be reduced by 50%. Also, clamps are included so this mirror can be installed without adhesives or tools. This car show takes place June 18 from 9 AM to 2 PM. 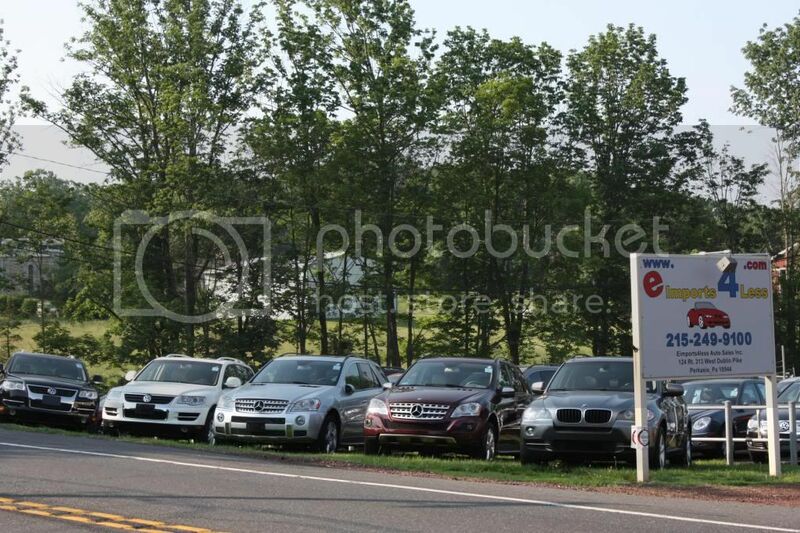 On the grounds of the AACA Museum in Hershey PA, you can enjoy a days with many makes, years, and models of vehicles. There is a special area just for Early Off-Roaders in honor of a featured exhibit in the museum this summer. This exhibit includes late 1950s and 1960s motorcycles and scooters. There will be tailgating, entertainment, and family friendly activities. Don’t miss this event. June 17th through the 19th the Carlisle GM Nationals will be taking place. Here you can find vintage muscle cars to the modern Generation Camaro. Organized by make, year and model, there will be a variety of classic and modern GM products. In addition, there will also be an indoor display of customs and performance and historic vehicles. Don’t miss out on the fun! The 6th Annual Hershey Region AACA Cruise Night is the perfect place for all car enthusiast. All years of cars, trucks, and motorcycles are welcome. There will be live music, prizes, and a President’s Choice car award. This event is rain or shine and no registration is required. Come out June 3rd from 5-9 PM to join in on the fun!